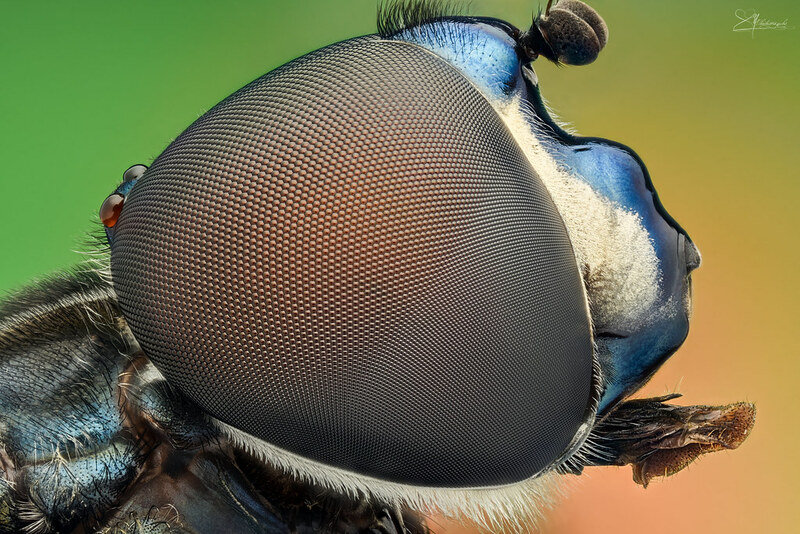 This is a giant Hover Fly. This is the first time I've ever seen it. Its size is about 12mmx25mm. Thank you guys for visiting! This is a very nice stack indeed. What equipment did you use? The image is crisp and technically excellent! Thank you! The equipment; Nikon D750 (Fullframe Mode), Mitutoyo 5X, Bellows PB-6, one flash and homemade diffuser (cylinder shaped). Thanks for sharing the setup info. Very nice results!